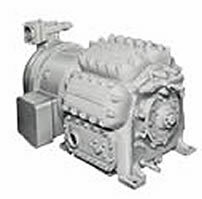 We can provide spare parts for pumps for more information please contact us. Aurora Pump - Centrifugal, Turbine & Multi-Stage pumps. Developed by GDIS, Inc. Issues with website contact webmaster.